Leave the mega ships behind with a more unique European cruising experience you can brag to your friends about. Anyone who’s anyone has the Mediterranean in sight when embarking on a European adventure. Indeed, getting about by ship is a foolproof way of taking in big-ticket destinations such as Venice, Nice and Barcelona – it’s the modern day Grand Tour with a cosy travelling abode and plentiful food. 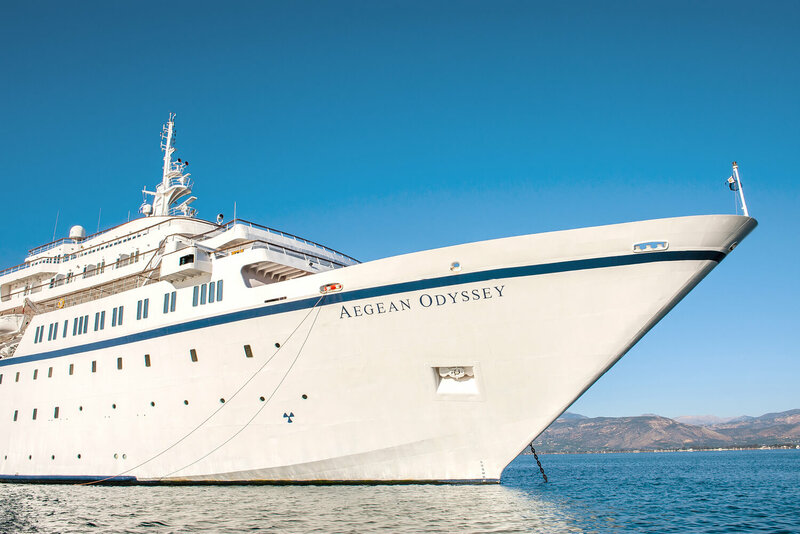 However passengers of Voyages to Antiquity delve into deeper waters (or shallower as it may be) with its newly refreshed ship, Aegean Odyssey, the perfect size for reaching small inlets of the Mediterranean that large ships simply cannot. Lesser-known rivers such as Spain’s Guadalquivir and France’s Gironde in Bordeaux are also on the agenda for this 350-passenger ship, creating a unique journey of ocean and river. 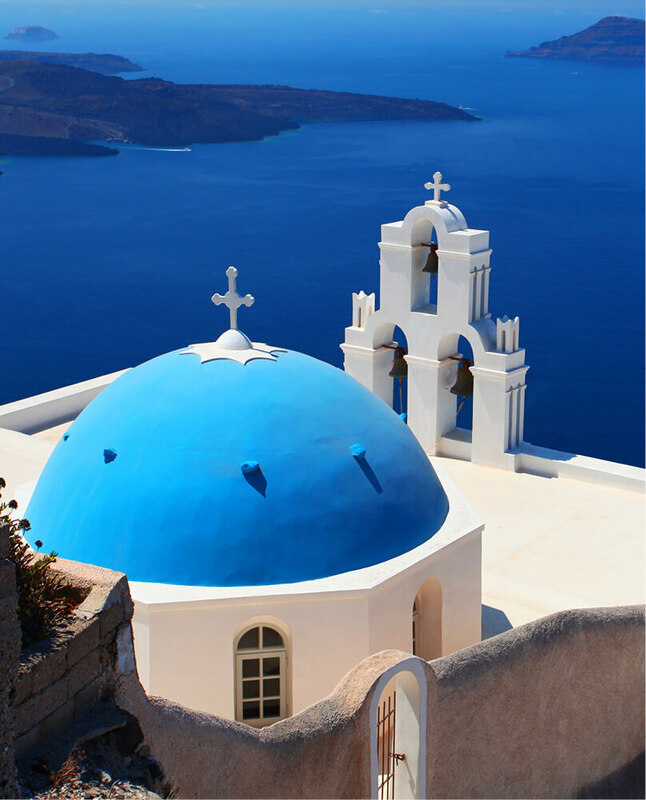 This one-of-a-kind itinerary is just a sample of Voyages to Antiquity’s 2018 calendar: an exciting programme of 18 cruise tours, 20 Grand Voyages and 21 new ports of call. 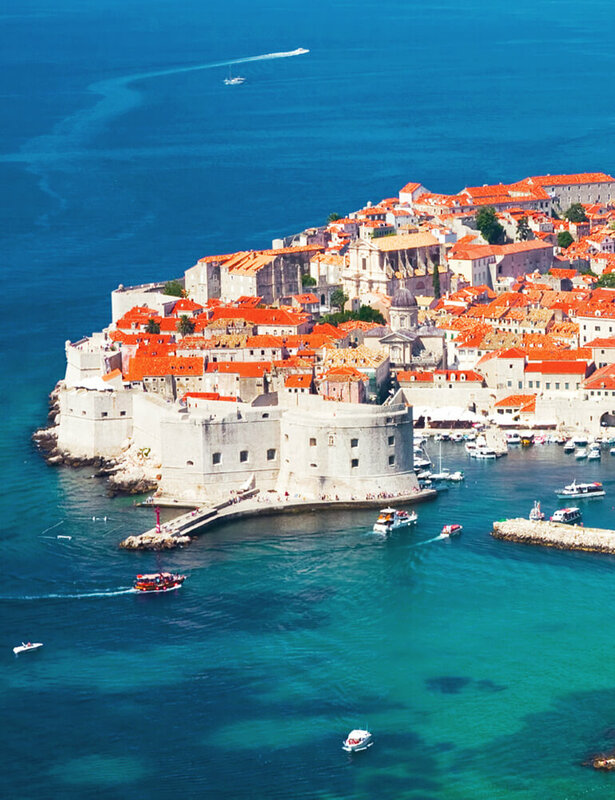 Once you’ve relished in the magical Mediterranean there’s the fjords of Norway; the great sites of the Renaissance; the exoticism of Morocco; the natural wonders of the Canary Islands, Iceland and the Greek Islands; and the historic British Isles to uncover. We’ve all heard the cliché that cruising is so simple because you only have to unpack once – which is undoubtedly true – but that’s just the beginning. Solo travellers will find cruising with Voyages to Antiquity a seamless holiday with dedicated single cabins, low supplements and a friendly small-ship atmosphere where you’re never truly alone. 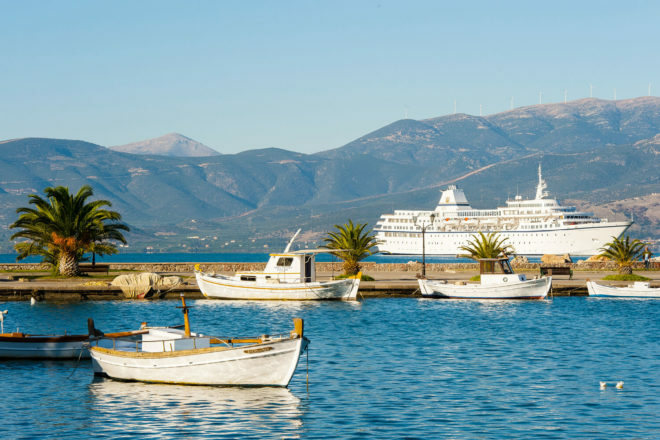 On each Voyages to Antiquity cruise a guest speaker has been carefully selected for their knowledge of the areas visited, the history, the culture and the natural wonders. So there’ll be no wasted time thumbing through a guidebook or wandering around aimlessly when in port! You will be shown all the best bits to explore with complimentary shore excursions included and with many overnights in port, have time to explore them. With incredible journeys such as this, it’s easy to understand why cruising enthusiasts are addicted to setting sail. And with many loyalty programme bonuses including a 5% discount, a complimentary bottle of wine, free internet access on board and more, you’ll have your sea legs ready for your next voyage in no time. Choose from 18 Cruise Tours ranging (12 to 18 days) with prices from AUD$3,620* based on saver fares, or one of 20 Fly Free Grand Voyages (19 to 44 days) with prices starting from AUD$11,750* inclusive of return economy airfares from Sydney, Melbourne, Brisbane, Adelaide and Perth in Australia and Auckland and Christchurch in New Zealand.